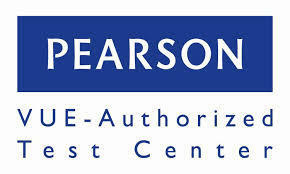 The Champaign-Ford Regional Office of Education #9 is a Pearson VUE - Authorized Test Center. Individuals may sign up to take certification and licensure tests through the Illinois Licensure Testing System. All scheduling and payments must be completed online. Individuals looking to schedule the GED® test can sign up here. Our office also offers the Illinois Constitution Test. Please contact Geri Goldberg to set up your Constitution Test at 217-893-3219.